for $1,128,500 with 2 bedrooms and 2 full baths. 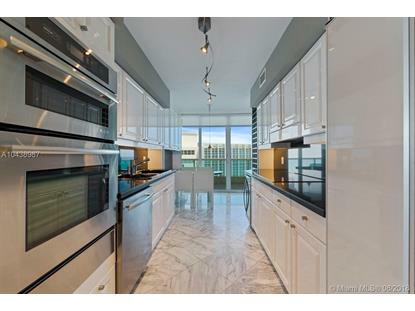 This 1,410 square foot condo was built in 1995. Capobella Exclusive Luxury building on the beach, rare in the market, Located in the Millionaire Row. Oceanview unit with 2 bedrooms, 2 full marble baths, split floor plan. 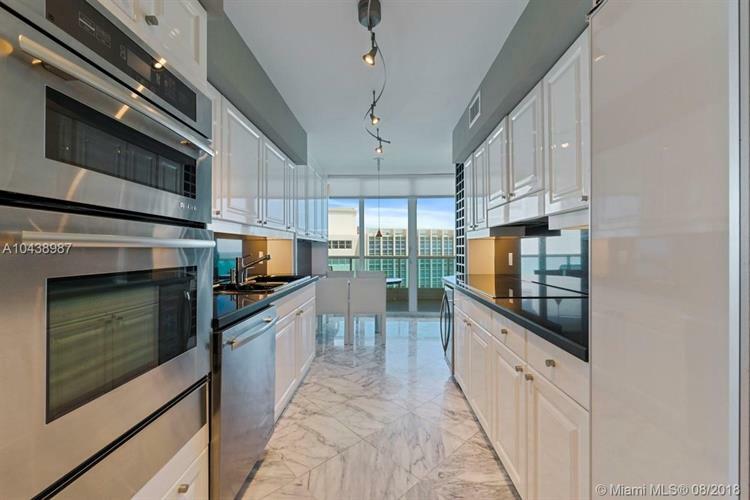 White marble in the living area...renovated white kitchen with absolute black granite tops and SS appliances. Unit used as vacation home. Large balcony that accommodates several pieces of furniture for outstanding views. Amenities included: pool, gym, 24 hr security, sundeck, covered assigned parking, concierge and much more. Unit can be rented 3 times a year, ideal for corporate clients. Easy to show.